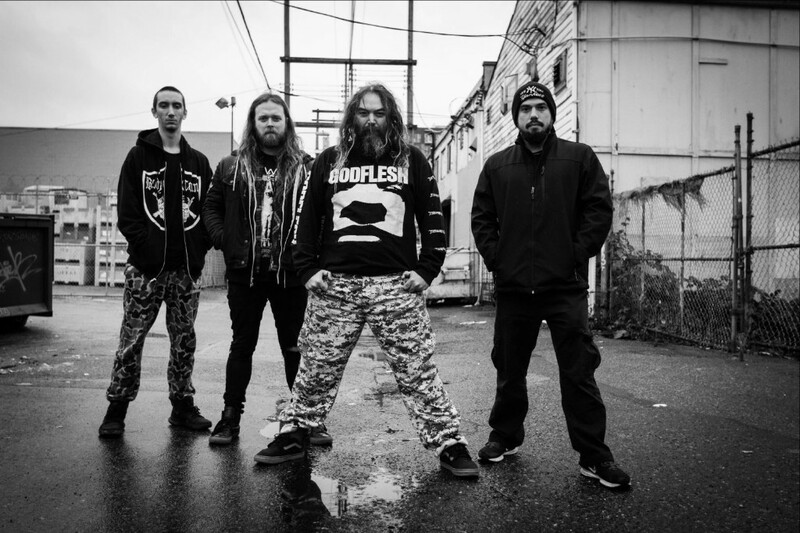 Metal icons SOULFLY are set to unleash their devastating new album Ritual, on October 19 via Nuclear Blast. 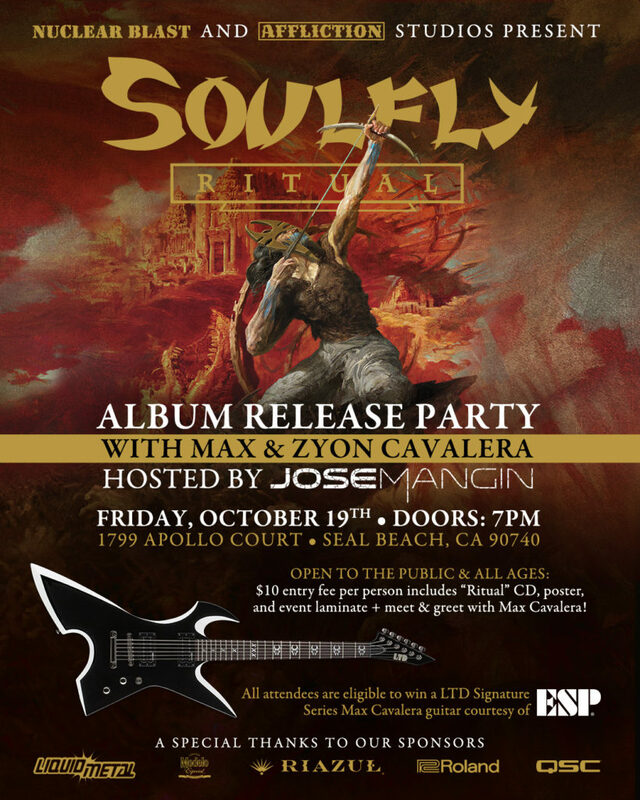 To celebrate on the day of release, fans are invited to listen to the new​ record with Max Cavalera and Zyon Cavalera at the AFFLICTION​ studios in Seal Beach, CA (1799 Apollo Court, Seal Beach, CA 90740). The event will be hosted by Jose Mangin​ and will have Borracho Tacos​ outside for purchase. 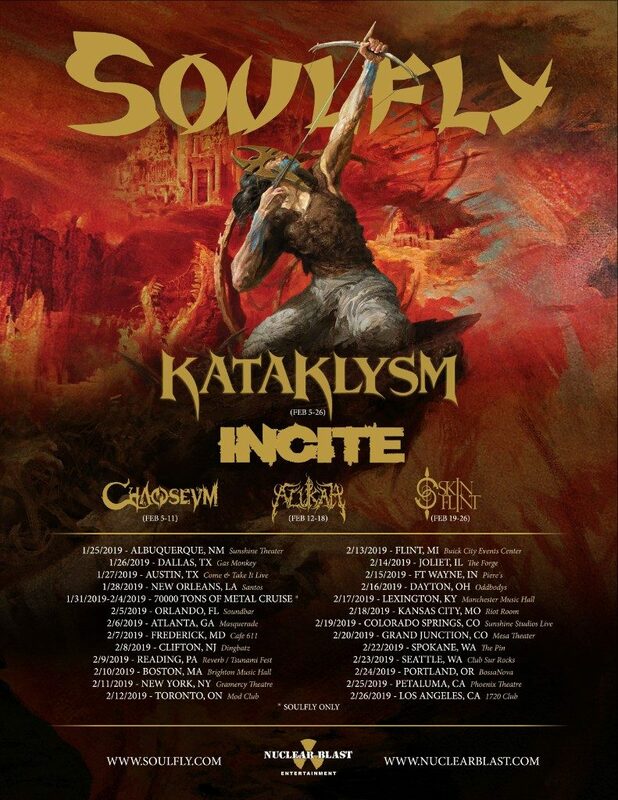 $10 cash/card at door gets you entry and Ritual CD, poster, event laminate and your chance to win a LTD signature series Max Cavalera guitar from ESP Guitars​. Doors are at 7 pm. 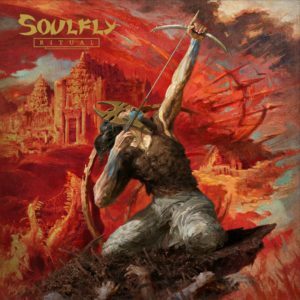 Pre-order SOULFLY‘s eleventh studio album Ritual, in various physical and digital formats here.